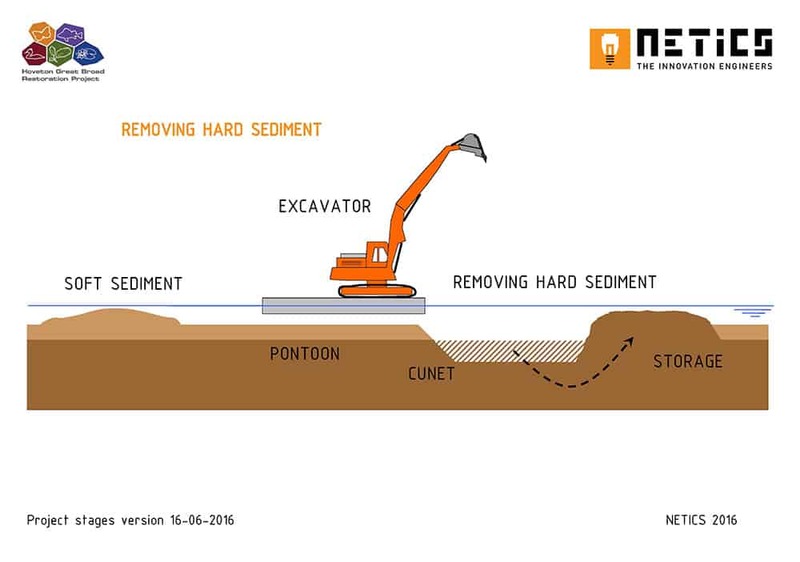 Starting in autumn 2016, 55,000 cubic meters of soft sediment will be removed from the bottom of Hoveton Great Broad – that’s the equivalent of 22 Olympic-sized swimming pools. 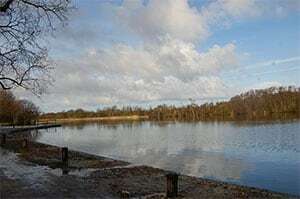 The sediment will be re-used within the lake to re-shape the banks to create new land habitats for plants birds and insects, reducing the cost and environmental impact of having to dispose of the sediment elsewhere. 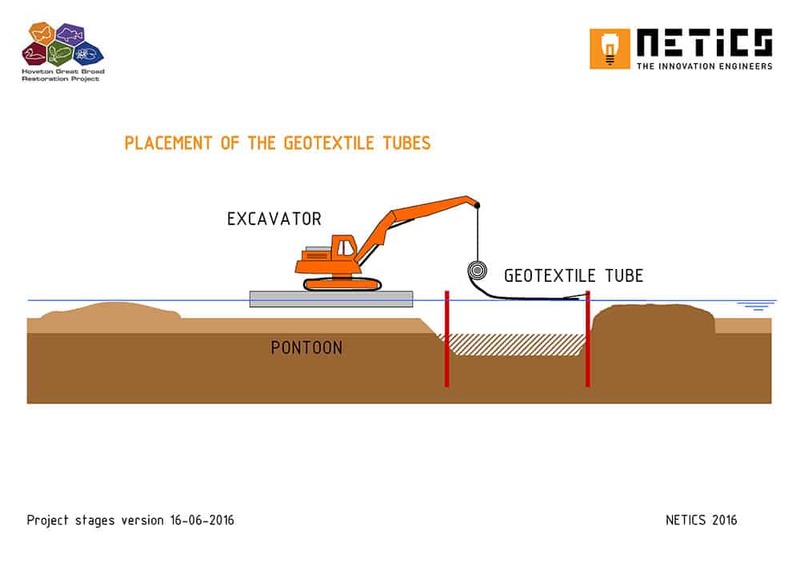 It will then be pumped into long tubes made of geotextile material to create artificial banks. These will be used to re-shape the banks of the broad. More sediment will then be pumped behind these banks to create new land upon which reeds and other wetland plants will grow. To kick-start this growth, plants will be taken from other parts of Bure Marshes National Nature Reserve and laid on top of the newly-created banks. 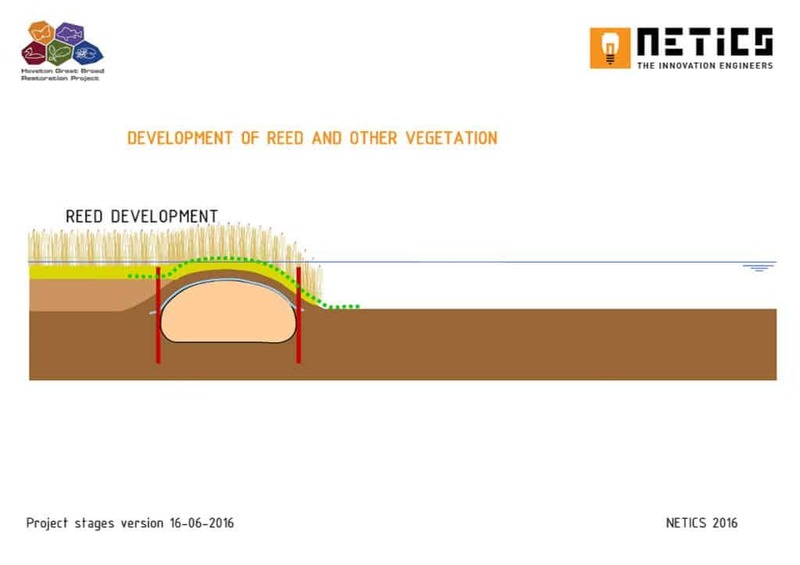 From there, the vegetation will naturally spread across the newly-created land. This technique has already been successfully used by the Broads Authority at near-by Salhouse Broad. 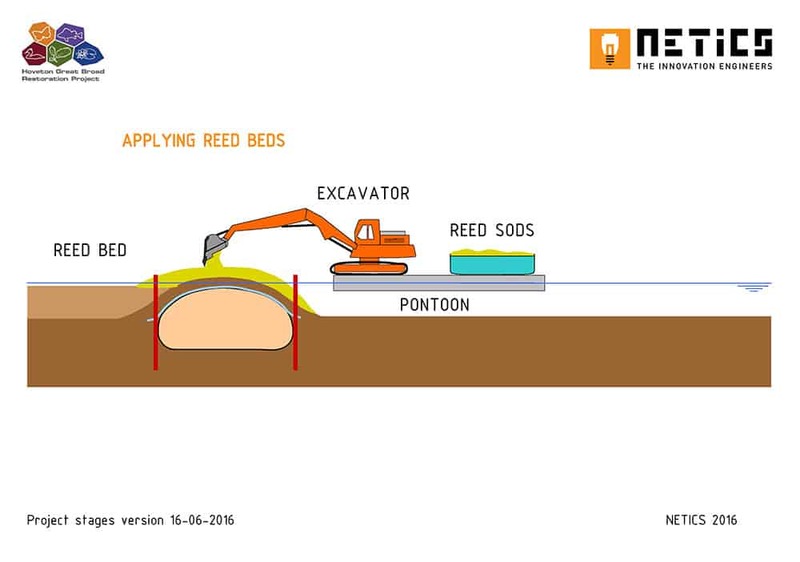 Sediment removal will increase the average depth of the broad to 1.1m – just longer than a swan’s neck, so they can’t reach down and eat the new shoots of young water plants. This will also reduce the effects of wind and waves on the sediment, so it won’t move about as much, giving new water plants more stable and sturdy ground to grow in. By reusing the sediment, we won’t need to send any material to landfill, which would have required 1,750 lorry trips! 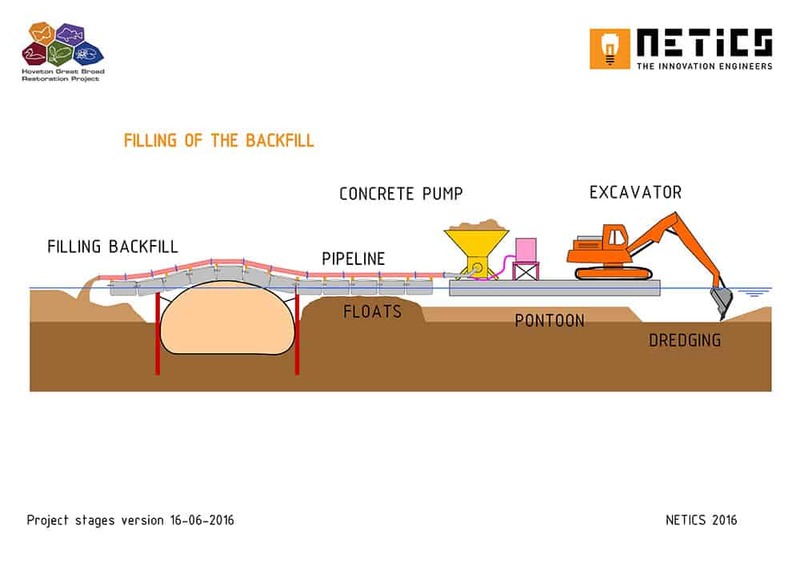 Works are scheduled to take place over two phases; winter 2016 – 2017 and then again in winter 2017 – 2018. * Images reproduced by kind permission of Netics.